Meet Balpreet Kukreja, a student in the UBC Master of Engineering Leadership (MEL), Clean Energy Engineering program, who is featured in the campaign. Arizona is the eighth state to add Sikhism to its education standards, according to The Sikh Coalition. This is clearly a significant step in encouraging knowlege of Sikhs and Sikhism with this prestigious platform. Fascinating Folktales of Punjab announces online children's Punjabi Folktales storytelling competition. 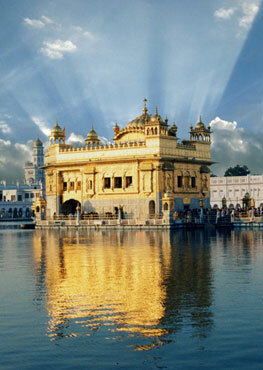 Guru Nanak Dev Scholarship Award Instituted at BU Univ. Brandon’s Sikh community's new scholarship at Brandon Univ. 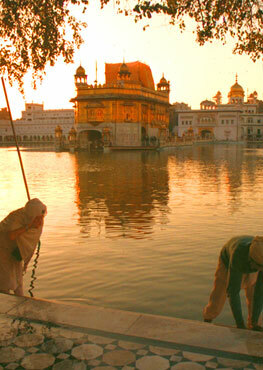 (BU) in honour of Guru Nanak Dev, the founder of Sikhism.